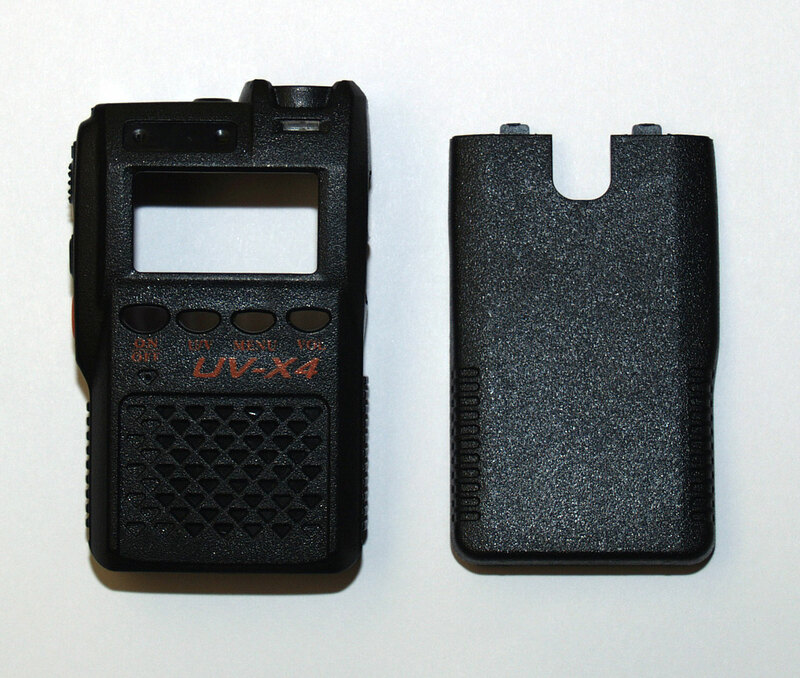 Black Outer Housing for Vero Telecom UV-X4 transceiver. 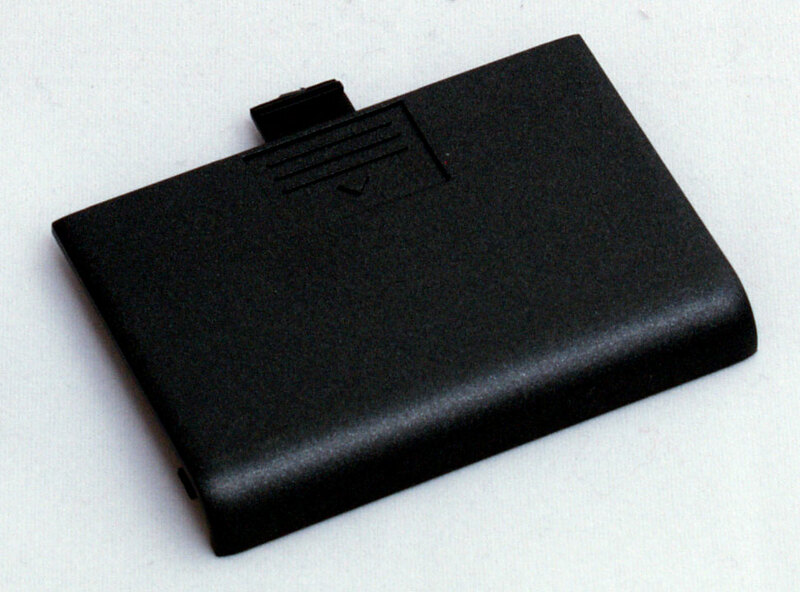 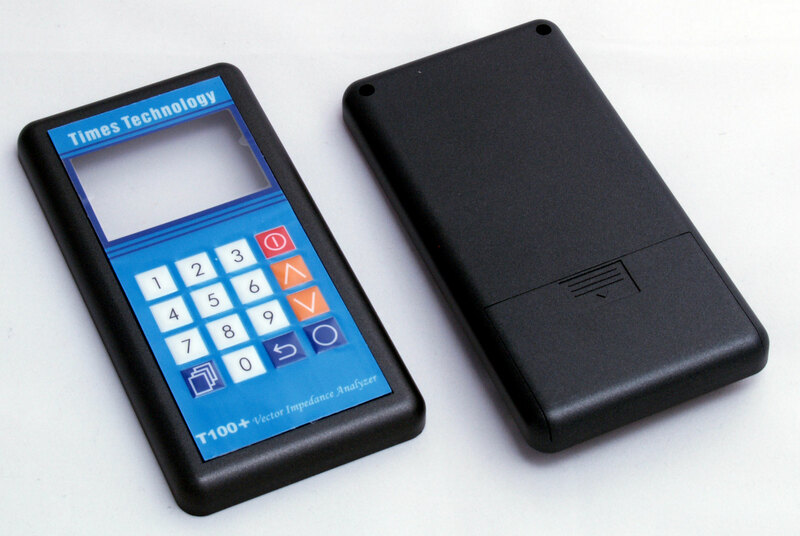 NB: Includes battery cover but NOT clear display cover - it is available separately. 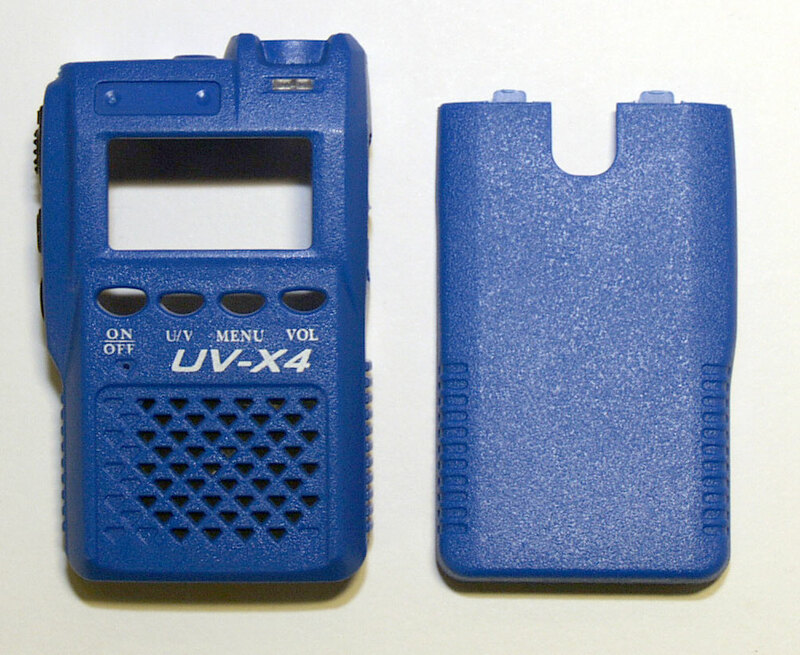 Blue Outer Housing for Vero Telecom UV-X4 transceiver. 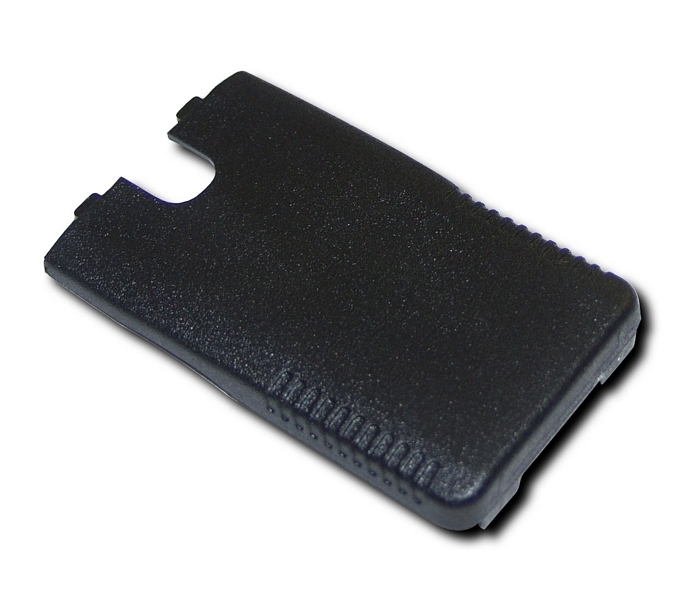 NB: Includes battery cover but NOT clear display cover - it is available separately. 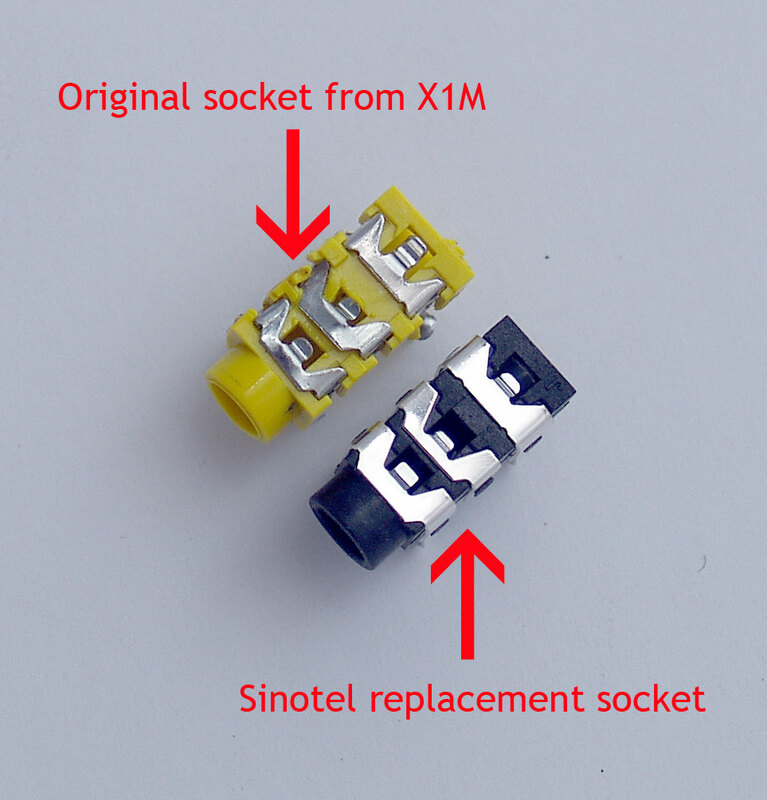 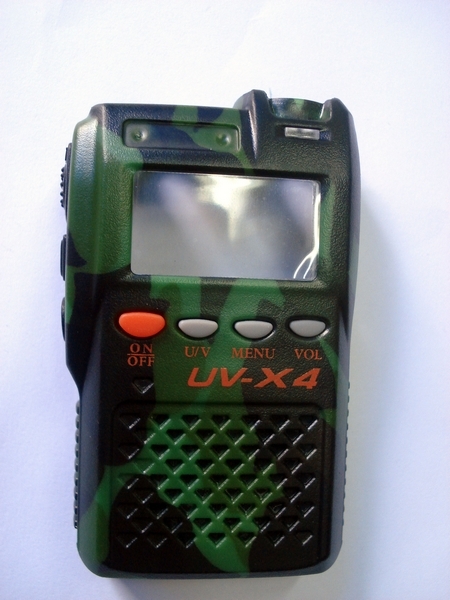 Camouflage-effect Outer Housing for Vero Telecom UV-X4 transceiver. 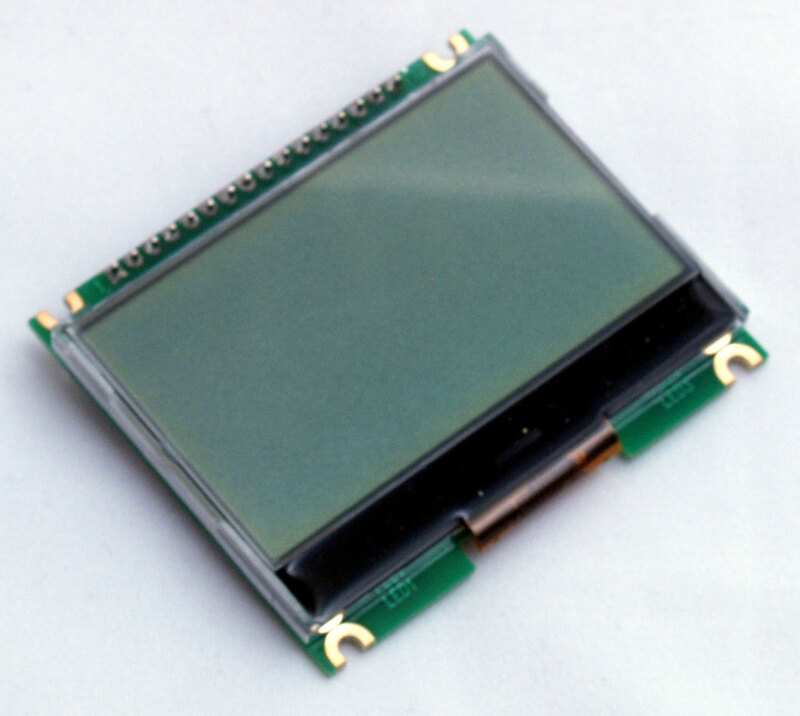 NB: Includes battery cover but NOT clear display cover - it is available separately.